commitment to advocating for the recoveries that our clients deserve. Choosing the right legal help after an accident or work-related injury is a very important decision. You need a lawyer who will take the time to understand your needs and provide personalized attention to you and your case. At Leigh Law Firm, we know how stressful and challenging injuries can be and the impact they have on not only you but your family and career, as well. Our experienced workers’ compensation attorney serves the Southern California area and is here to help you plan for the future.  California requires all employers who have more than one employee to carry workers’ compensation insurance. If you were injured on the job, you are entitled to workers’ compensation to seek help for your injuries and receive financial support for the time you have to take off work. Unfortunately, insurance companies are not always forthcoming with payouts for injured workers. They may try to claim that your injury is not as serious as it is in order to save on their own expenses. Our firm is here to make sure that doesn’t happen. Contact Leigh Law Firm now to schedule a free consultation. Alexander J. Leigh, Esq. founded Leigh Law Firm for the purpose of providing clients with the highest standard of representation and service. Our goal is to navigate you through the complex legal system so that you can recover from your injuries worry-free. At Leigh Law Firm, we understand that injuries can have devastating physical, emotional, and financial effects on you and your family. Our goal is to protect your rights, ensure that you receive the best medical care, and maximize your compensation so that you can focus all of your attention on your recovery. We know how important your case is to you and your family, which makes it important to us. It is important that you take the time to find the lawyer who is right for you and your case. Our workers’ compensation attorney has represented both injured workers and insurance companies in the past. 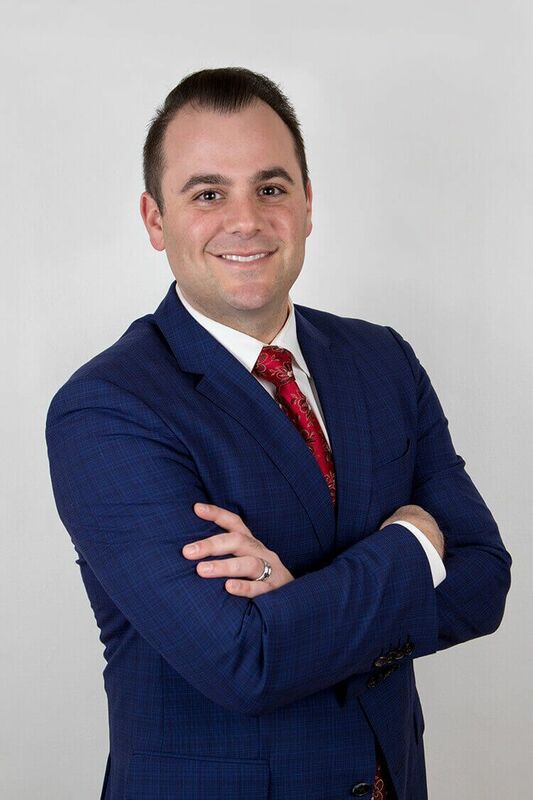 He understands how these cases are handled from both sides, and he is passionate about finding the best outcome possible for his clients. As a client, you will have direct access to an attorney who is always personally available. We encourage you to contact us to arrange a free consultation. Meet with our team and decide for yourself if our firm is equipped to handle your case. We do not charge any fees unless we recover compensation for you.